2 bedroom, 1.5 bath town home in a sought after neighbourhood-Maplewood Terrace. No neighbours above or below. Large bay windows with bench seat in living room, and an open concept kitchen. Quiet unit with a private deck to enjoy themorning sun. Desirable unit faces the street for street parking access. 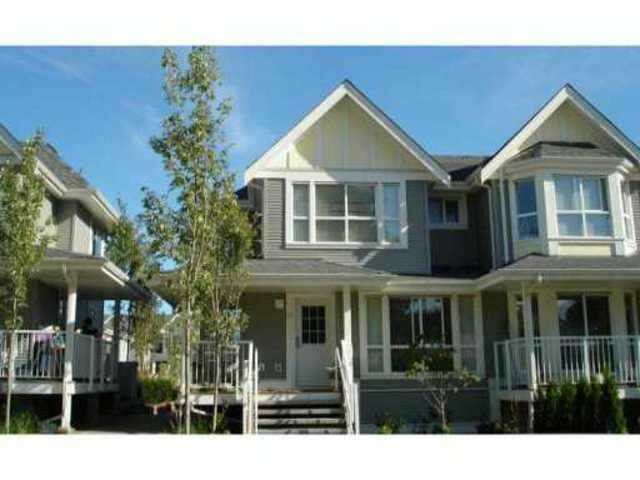 Close to Ernie Winch Park, 1/2 km to Save-On Foods, five minutes to Highgate Shopping Centre & excellent restaurants. Our Lady of Mercy Elementary and St. Thomas More Secondary are a short bus ride away. Direct transit links to Edmonds Skytrain provide and easy commute to neighbouring city centers 7 downtown Vancouver. Public School catchement is just a few minutes walk - Stride Elementary & Byrne Creek Secondary.